The Stingray team have always been proud supporters of Alpine Canada and now we are are making the relationship official! Stingray will join the Alpine Canada alpine family for the next Olympic Games and World Championships, through 2020. The partnership is anchored around direct support for athletes, including an official athlete ambassador role to be named at a later date. 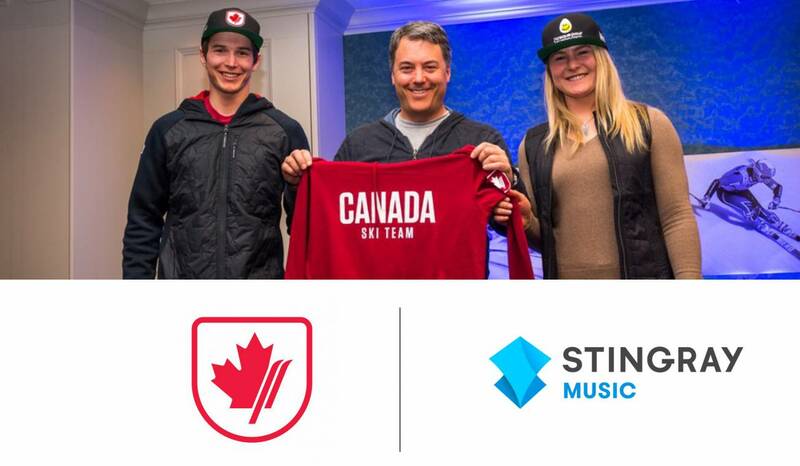 In addition, fans will be connected with Stingray’s digital music channels at all Alpine Canada hosted events across Canada. Want to know more? Head to stingray.com!